Late Sunday night, Canada’s film industry packed Easy on the Fifth for The Canada Party: a night of celebration, revelry, sweaty dance moves and BEER. It’s undoubtedly TIFF’s most fun bash. 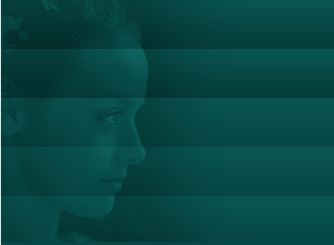 Rachel Skarsten expresses the pressure of playing Queen Elizabeth. Don’t miss the season premiere of Reign Friday, October 9 at 8/7c. 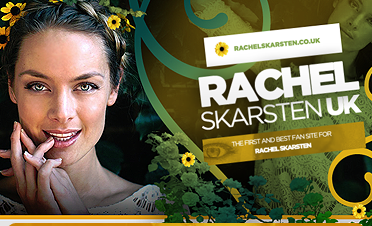 Hello and welcome to a brand new and ONLY Rachel Skarsten non social media site only Fansite! 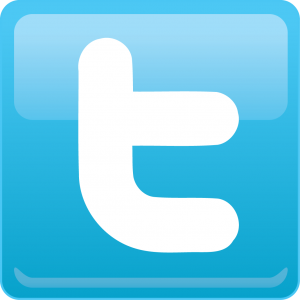 Don’t forget to check out our Twitter!